1681 Barns Lane is a large single family home with four bedrooms and 1 bathroom. At 1681 Barns Lane, you’ll be able to enjoy room to spread out and storage space with over 1300 square feet of space. Plus an unfinished basement and large deck. Sorry, we don't allow pets at this home. 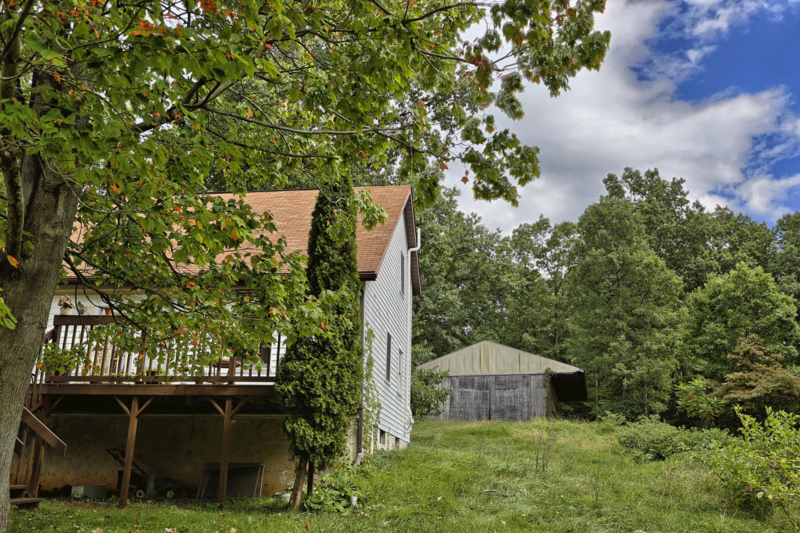 They say location is everything, and you’ll find premier location when you choose the house for rent at 1681 Barns Lane for a home close to downtown State College and Bellefonte. 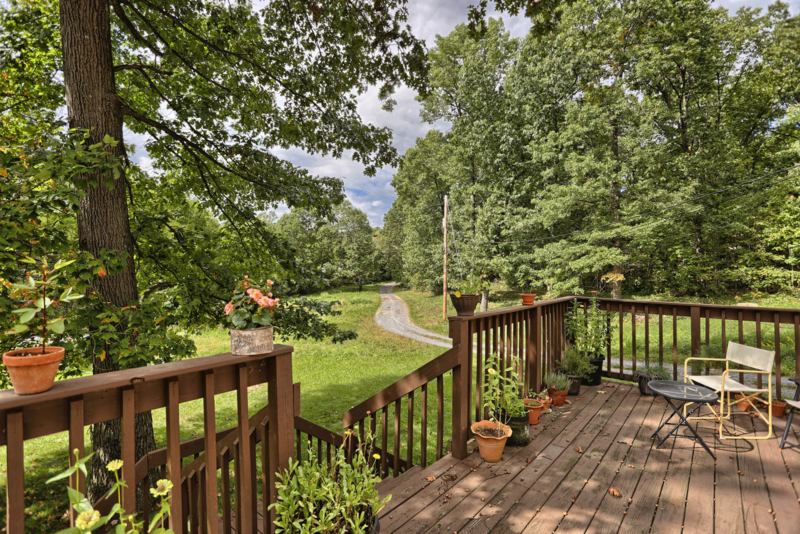 This house is perfect for the renter looking for some privacy and space in a wooded setting. Finding a house that offers easy access to highways and roads is invaluable, and 1681 Barns Lane is close to US Hwy 220. Life is too short to spend the bulk of your morning, afternoon, or weekend wading through traffic to get to the area’s main thoroughfares. At Barns Lane, we’re more than just rental homes in Benner Township. We’re also a place where you can count on responsive management, including 24-hour emergency maintenance and repairs. When you have a problem, we’re there to deliver the solution. 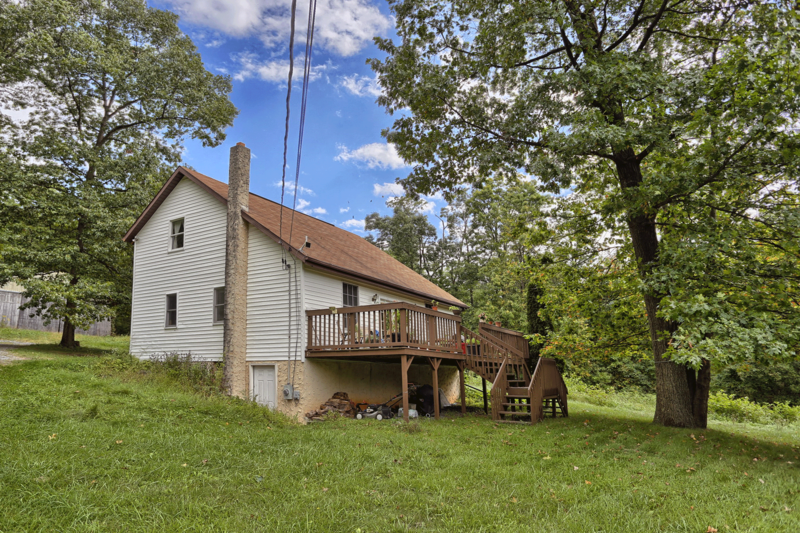 If you are interested in more information, or a showing of the home for rent at 1681 N Barns Lane Bellefonte, PA 16823, please call 814-278-7700 or email [email protected] Barns Lane houses for rent in Benner Township are professionally managed by Property Management, Inc. Visit PMI’s State College office at 317 E Beaver Ave State College, PA 16801 for more information. We look forward to helping you the perfect home for your lifestyle! View more pictures of 1681 Barns Lane on the Barns Lane Photo Page.